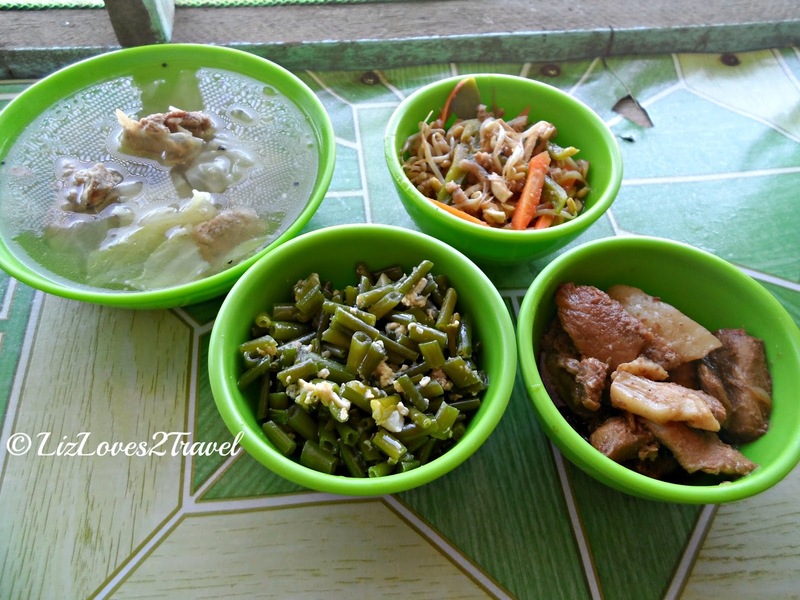 Finding a good restaurant and canteen in Batanes can be quite a challenge. 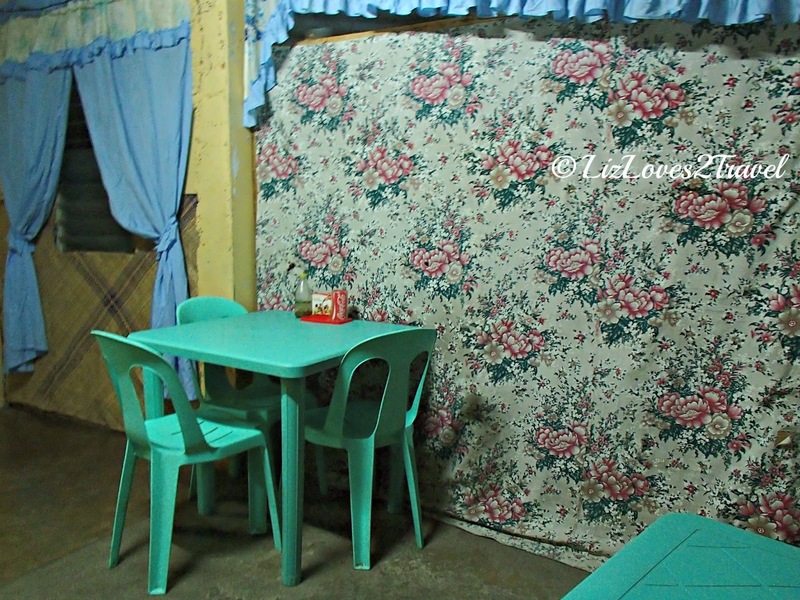 When you say restaurant, automatically people will recommend you Pension Ivatan. 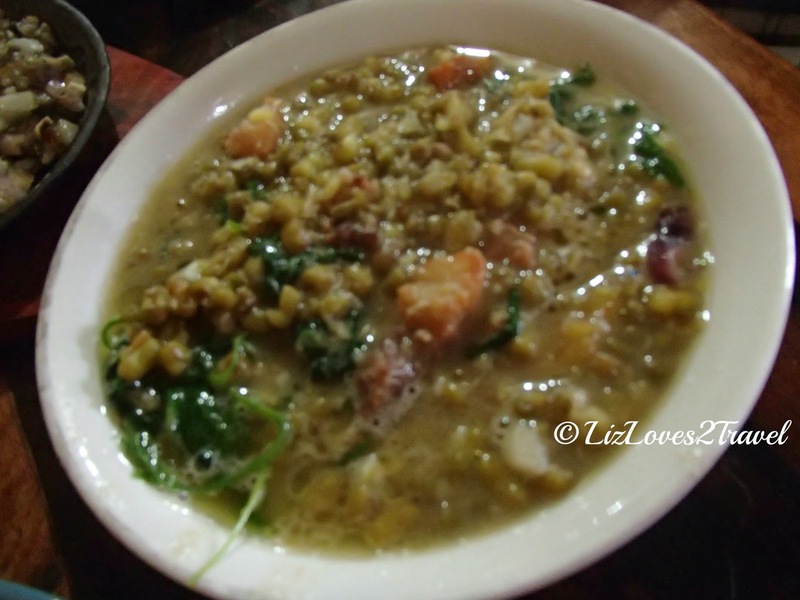 It is where you can sample the best of Ivatan cuisine. There's no arguing in that. But if you've been in the island for several days, you would eventually want to try out different places offering good quality food. If you are also on a budget, you would prefer to look for places offering cheaper meals on some days. We did a combination of eating in a restaurant, eating in our lodge (paluto) and eating in canteens. 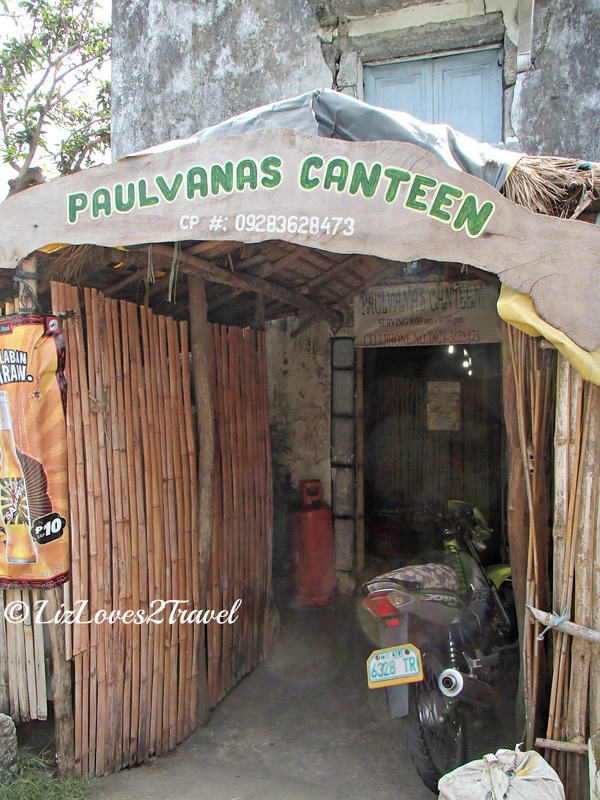 Yes, they don't call them carinderia or eatery in Batanes, folks. They call it a canteen. It is quite odd to us because we only call an eating place a canteen if it is at a school or an office hehe. 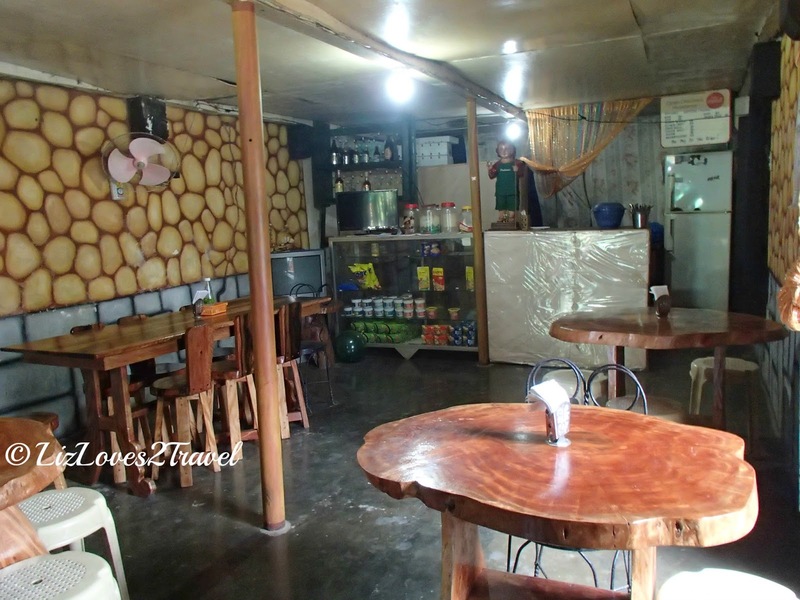 One of our favorite place to eat in Basco is this one. It's a small, green painted carinderia near the plaza and the school. Everyday, they have their Menu of the Day displayed outside. 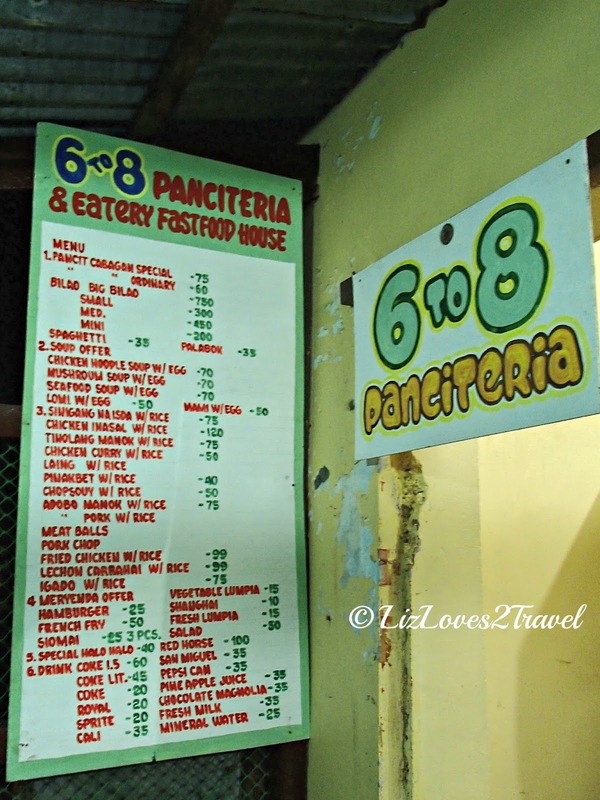 If you will look at their price list (on in any restaurants in Batanes), you might utter to yourself "ang mahal naman" (that's quite expensive). But hell no. Please don't compare it to Manila or any other places in Pinas. 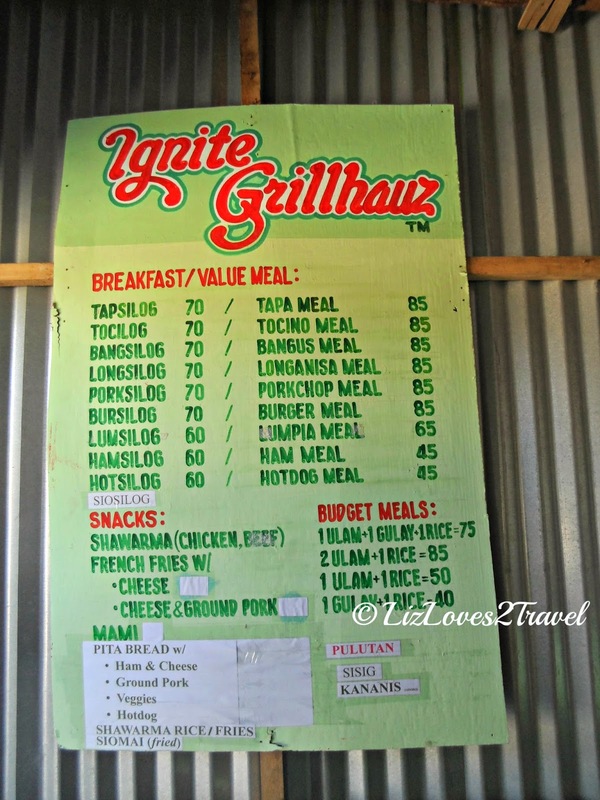 These prices are already reasonable by Batanes standards. Try to understand that this province is isolated from mainland Luzon. Most of the produce and products came from Tuguegarao in Cagayan. Of course they pay a lot to ship them. 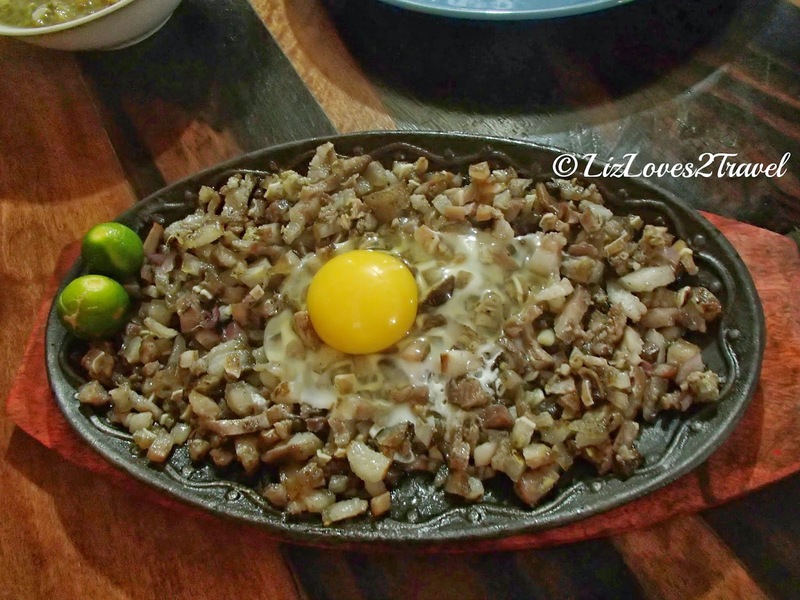 If you're looking for a place to grab some merienda or a light dinner, this could be it. 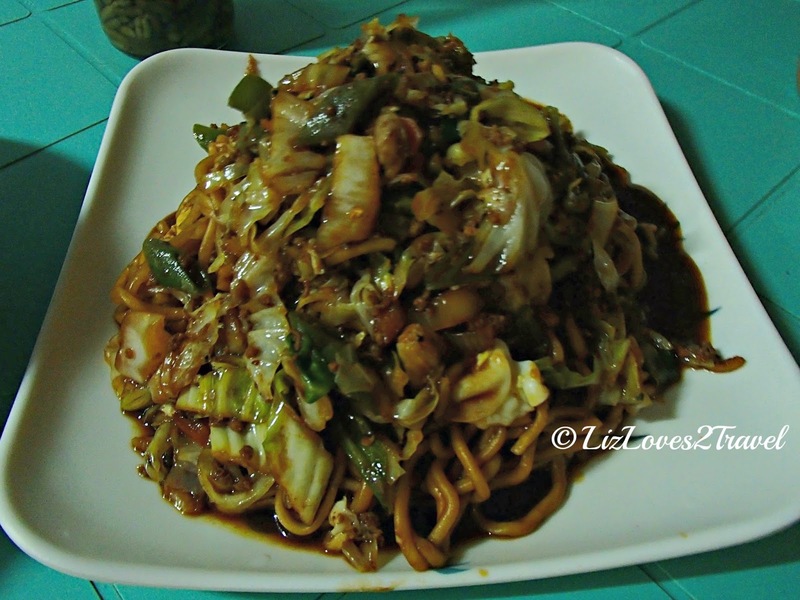 If you're craving for some pancit, spaghetti, noodle soup, hamburger or siomai - they have it all here. They also serve a few rice meals. A very simple place which offers a lot of food choices. It is spacious with tables here and there. It feels like your just dining at home. We ordered their Pancit Cabagan Special for Php 75.00. Good thing we just ordered one pancit because the serving is good for 2 (or even 3 actually). 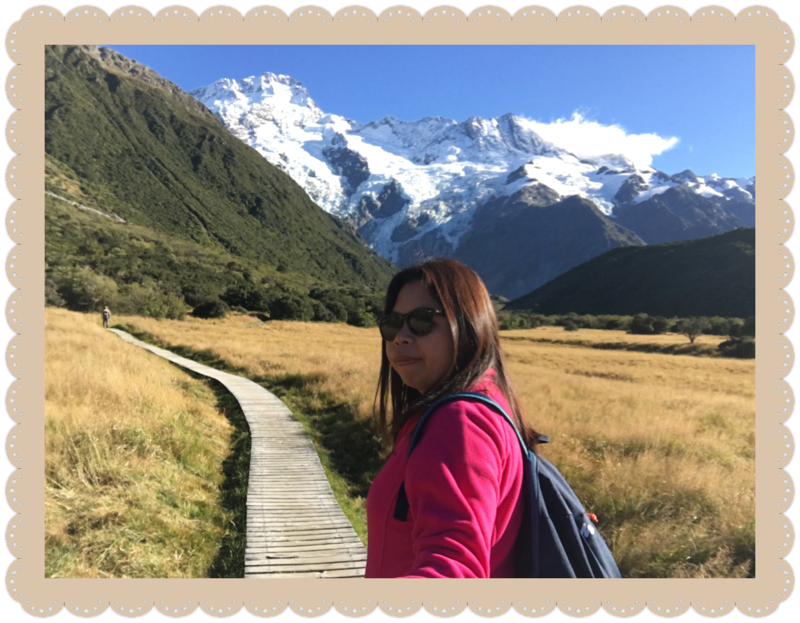 We'd been driving around Batan for 3 days total. So sometimes, you'll just stop wherever when you feel hungry and look for a place to eat. One time, we saw a sign pointing to this canteen while we were on the road in Mahatao. We just followed the sign and found it. This canteen is tucked in a street off the main road. It is owned by a very nice lady named Ate Carol. It only has a few tables and they only have a limited menu. Not everything on the menu is also available all the time. This place is not as crowded as Basco that's why. She also cooks 1 or 2 dishes per day for her regular customers. 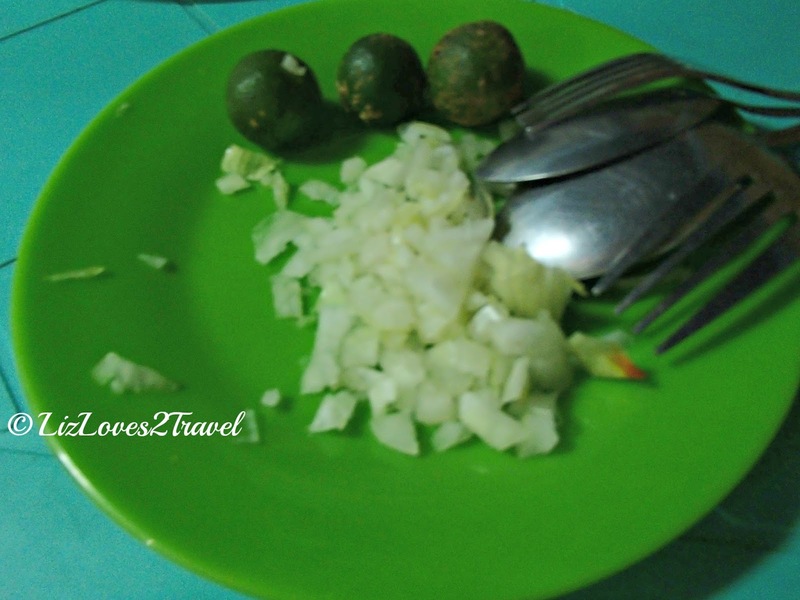 We also availed of her veggie for the day which is Ginisang Monggo for Php 40.00. 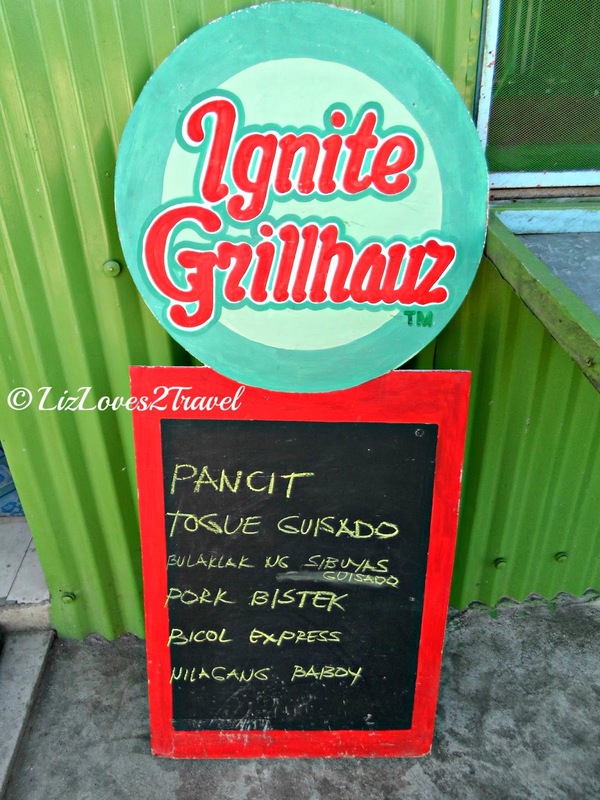 So those are our few but good recommendations for you in Batan. All of them have a clean place with delicious and affordable food. There was also this little store where we eat our breakfast. It has no name but "Nanay" has a rockin spaghetti for Php 10.00 only! Binalik-balikan namin yun haha! I also sometimes grab some afternoon snacks from her like Camote Fritters (Php 5.00) and her Malunggay-Squash Puto (Php10.00). She also sells yummy egg sandwich also for Php 10.00. Gaah, I can't recall which street it was. This is Part 6 of my Batanes travel series.